Safe Swim offers American Red Cross Swim Lessons that help swimmers of all ages and abilities develop their swimming and water safety skills. Safe Swim at 949-420-0804 or www.safeswim.com. Woodbury is offering a year round competitive swim program through Speed Aquatics. Please note these are not swim lessons. If you are looking to train your child to compete, then this is the program for you! Speed Aquatics is for children between the ages of 5 - 18. You MUST know how to swim laps before you sign up! For more information regarding Speed Aquatics please visit: http://www.speedaquatics.com for more information or contact them at(949) 825-9901. The 2019 Woodbury Waves season is about to begin! Residents can go to www.woodburywaves.com and click on the “Interest List” tab. They will begin building the Interest List on February 1st. 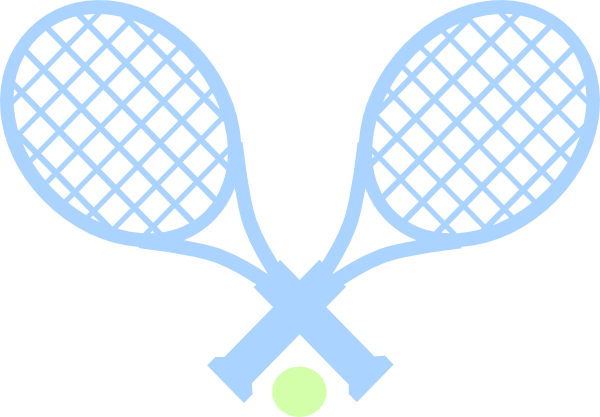 QuickStart is a nationally recognized program designed to help kids 5-10 learn to play tennis using scaled-down equipment for their size, development, and maturity. This method has been proven to develop fine and gross motor skills, balance, and coordination, promote teamwork, and increase self-esteem. Fee: $30 per class (prices based on group size). All lessons are located at the Woodbury Tennis Court # 4. Private & Semi-private lessons are also available. Please contact Greg Hanessian at (949) 293-2049 or email slapshot3now@yahoo.com for the most current information. Please contact Jason Low: jl0w@yahoo.com. 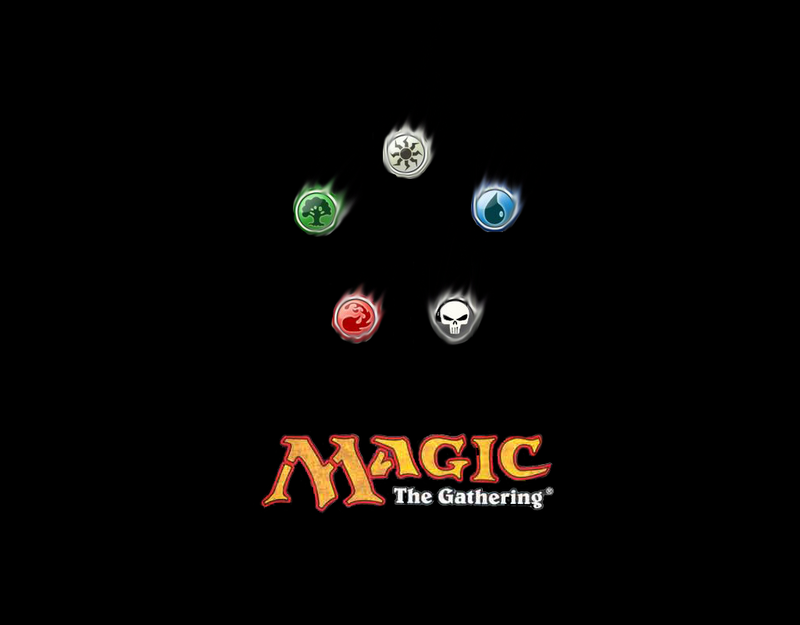 Magic: the Gathering is the original collectable card game for typically ages 13 and up in which players build and design customized decks to play a richly strategic game against other players. The game thematically depicts players as powerful "planeswalkers" who have access to spells to defeat their opponents. In the game itself, the deck contains cards for energy (mana) which can activate spell cards for summoning creatures, casting enchantments, producing artifacts, dealing damage, or disrupting others which all can be used to achieve victory.